Over the years, I’ve written several devotional books. 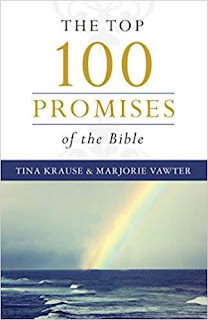 I wrote Top 100 Promises of the Bible in the middle of a move from SW Missouri back to Colorado. It was difficult to write, mostly because of not having our own home at the time. Friends opened their home to us, and for four and a half months we searched for a house to rent. (The housing in the Denver area is SO expensive and ridiculously out of line, but God provided.) The more I wrote, the more I realized how many of the promises we’d chosen to write about were being fulfilled each day. God truly revealed Himself as I struggled to find time to write. God opened up an opportunity for me to teach the material to a small group of ladies at my church after I wrote the book. It was a perfect way to solidify His promises to each of us during the discussion time. 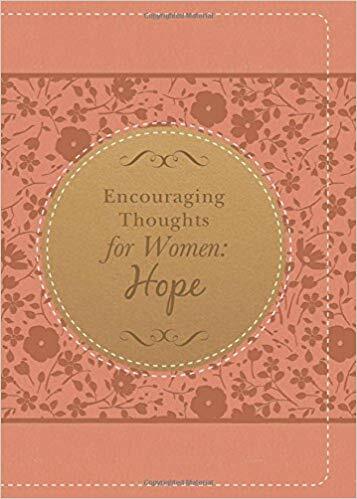 GIVEAWAY: Marjorie is the author of many other books, too, including Encouraging Thoughts for Women, now re-released with a lovely imitation leather cover. 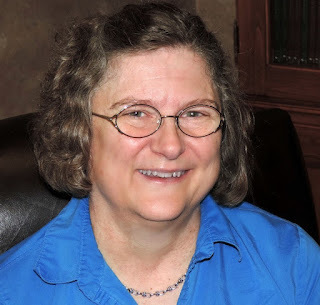 Check out Marjorie's Amazon Author Page for all of her releases. We're giving away a copy of winner's choice of one of Marjorie's devotionals. These sound so encouraging and in this day and age we need to focus on God, His Word and Whatsoever is in Philippians 4:8.. we really need to think on that when posting on social media and our blogs for sure... there is enough negative press out there today to distract us... I am so glad to see something encouraging and I so look for this today !!! Congrats, Linda, you are the winner of a devotional by Marjorie Vawter! Thank You so much!!! I really needed this today... I guess God knows what we need !!! The Top 100 promises of the Bible would be excellent ! Perfect timing in my life !!! Thank you for these lovely devotions. Thank you for the chance to win a devotional. It’s sounds encouraging! Thank You for the opportunity to win this giveaway. The Devotionals are lovely. Thanks for sharing some of your life with us. We, too, spent a period in our lives relying on others. The lessons learned are never forgotten. Thanks for the giveaway. Lovely devotional! Everyone needs them! This sounds like it would be a blessing. Thanks for the chance to win.